Add little bling to your single speed, fixie or track bike. This high quality 1/8 inch track chain is made in Japan by Izumi. 1/2" pitch x 1/8" width. Gold. 412g. 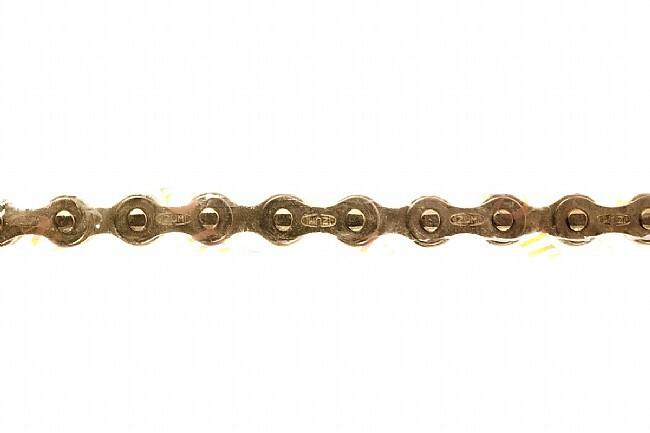 Note: This chain works best with freewheel/cog and chainrings which are compatible with 1/8" width, not the more common 3/32" standard for multi-speed (and many single speed) systems.